These Ashville wedding photographers love seeing cake alternatives at weddings. Lets face it, the options for wedding dessert are pretty much limitless. 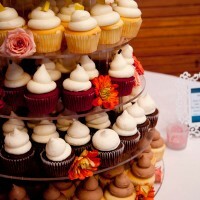 To start though, here are our top 5 alternatives to cake for your Ashville wedding day!